Every week we publish a gallery of readers' pictures on a set theme. 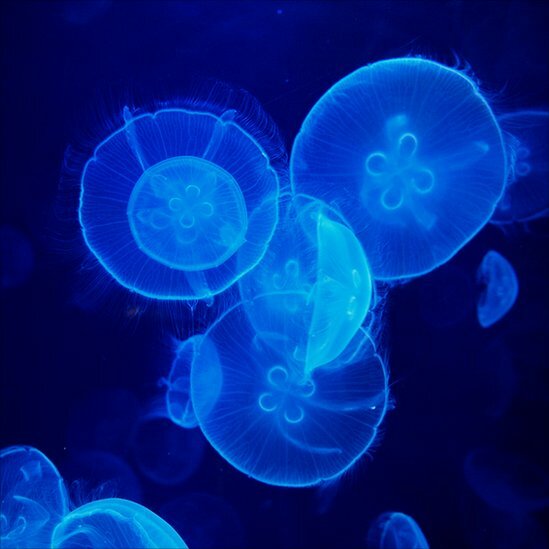 This week the theme was floating and we start with an image from Alessandro Soffiati taken at the aquarium in Barcelona, Spain. 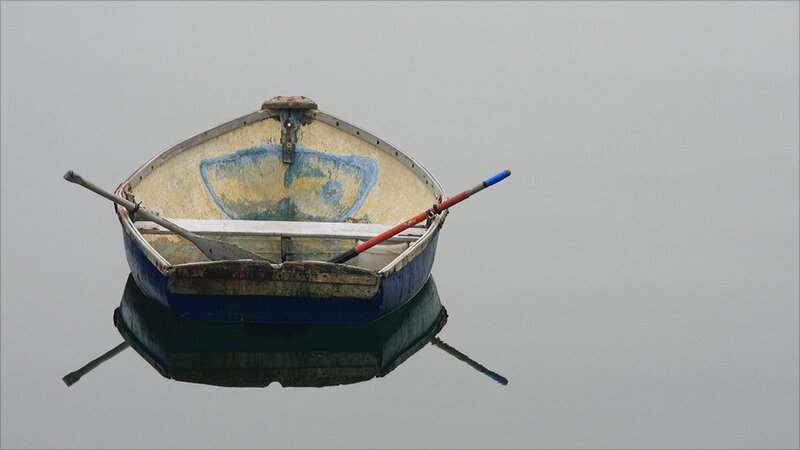 Dennis Kasap: "This photo of a small boat at Tarbert harbour was taken on a very calm but misty morning, during a camping trip to the Western Isles in Scotland." 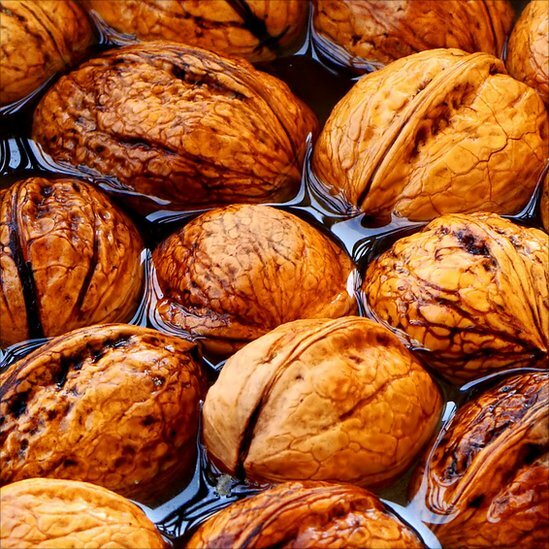 Yasir Hasan: "Floating Kashmiri walnuts." 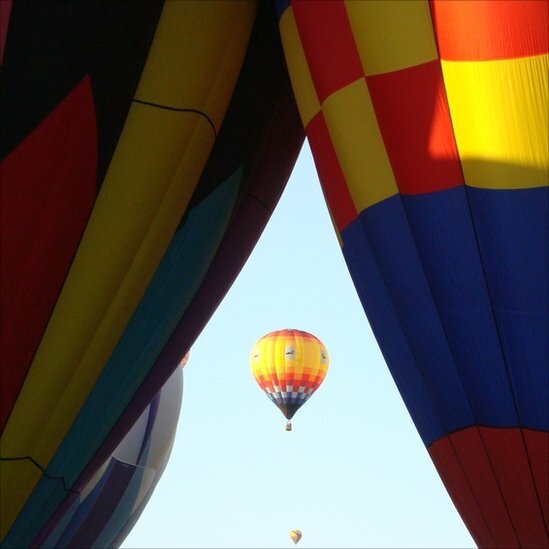 Brandy Little: "Floating hot air balloons at a fiesta in Albuquerque, New Mexico." 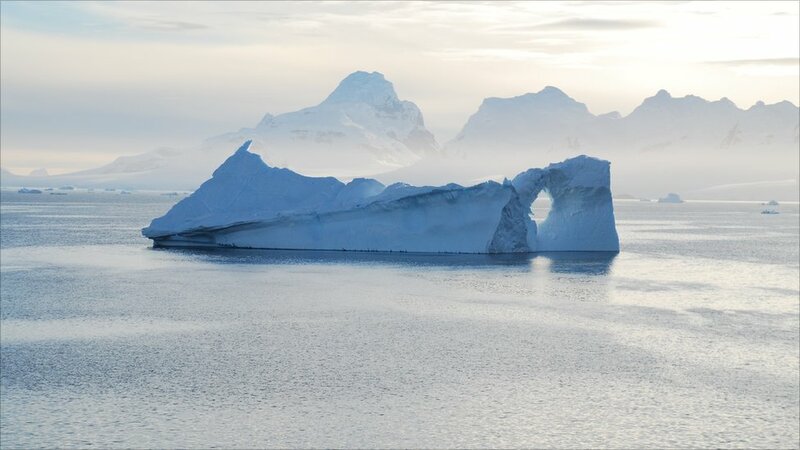 Howard Gerrard: "An iceberg in the Antarctic made me think of Captain Nemo's Nautilus encased in ice." 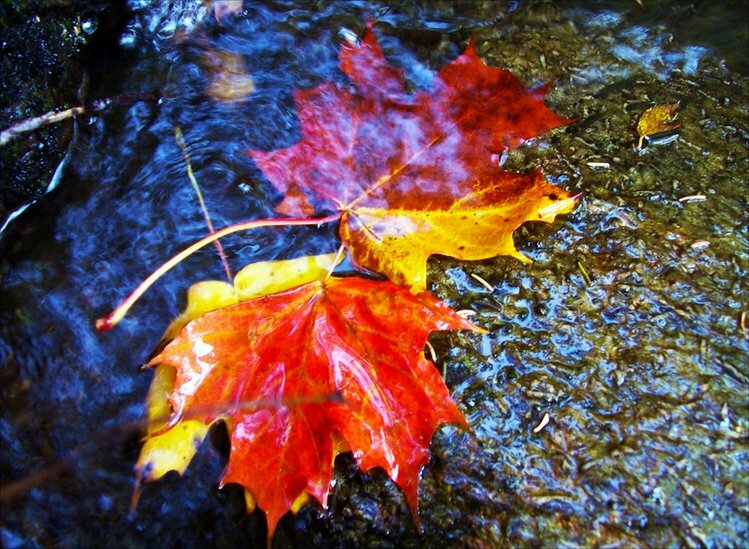 Erica Cooper: "Fall leaves floating down stream on Saddleback Mountain, Maine, US." 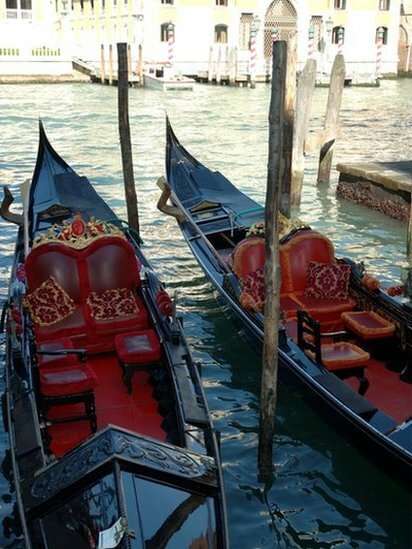 Mark Nedzbala: "Gondolas floating on the Grand Canal, Venice." 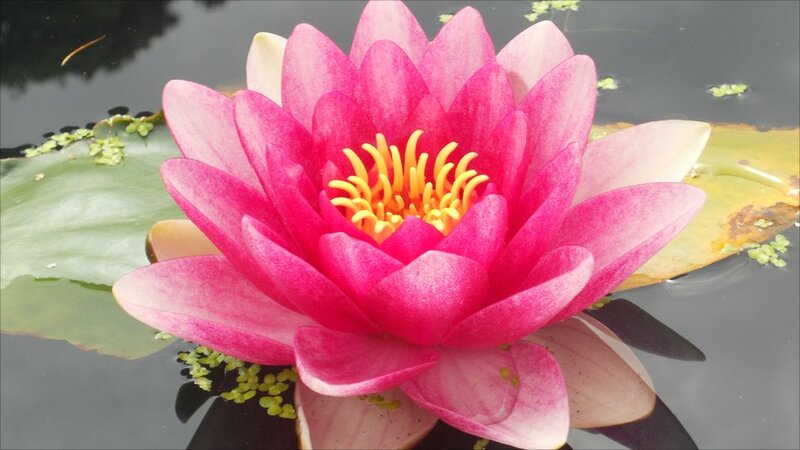 Rachel Dinsdale: "A perfectly formed water-lily floating on the water in the Bodnant Garden, North Wales." 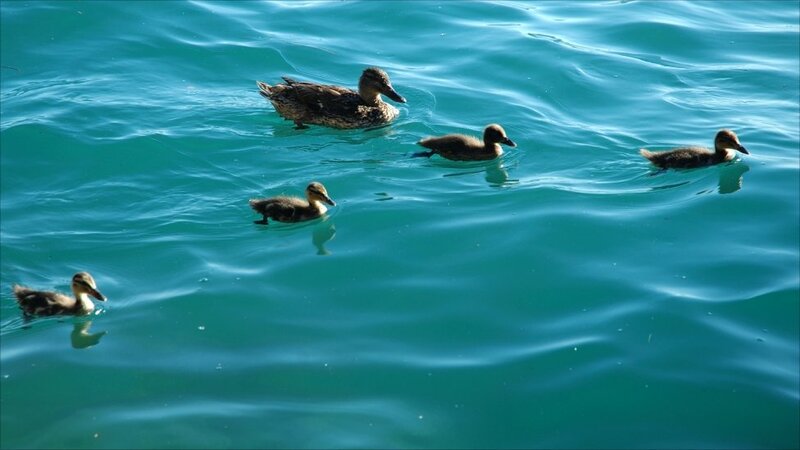 Mark Nedzbala : "Ducks floating on Lake Garda, Italy." 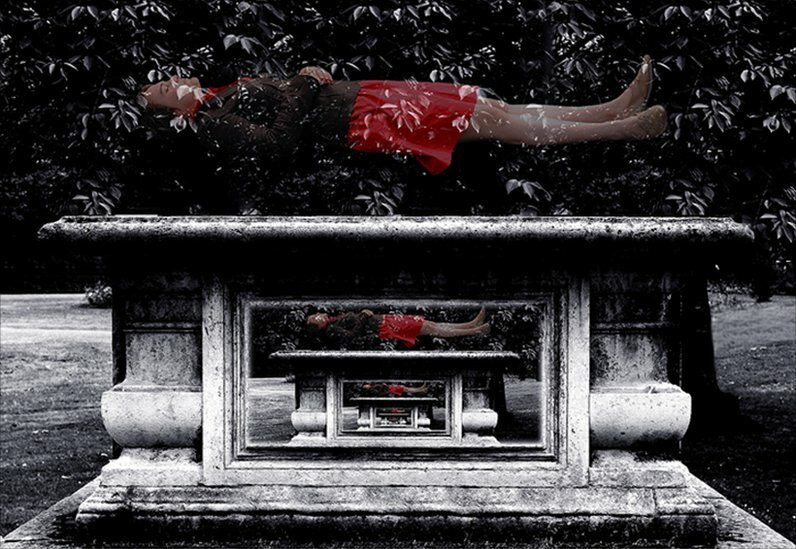 And finally... Lance Landau confessed to "not actually seeing a woman float out of her tomb" in his digitally manipulated submission. If you'd like to enter, send your pictures to yourpics@bbc.co.uk. Further details and terms can be seen on the photo blog; just follow the link below this gallery.